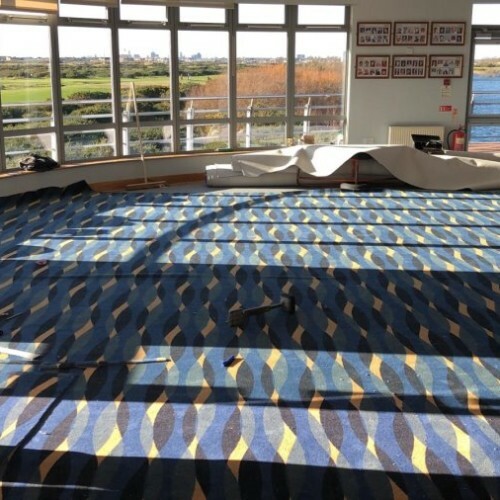 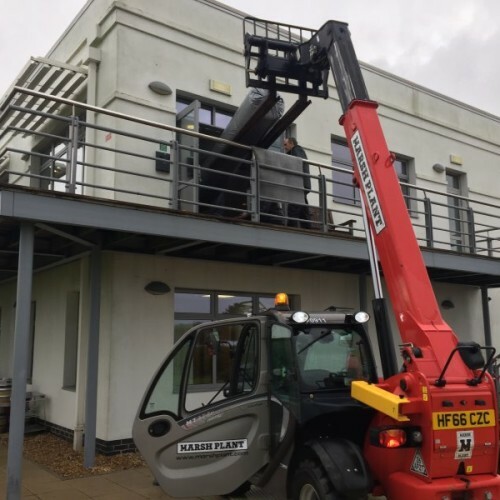 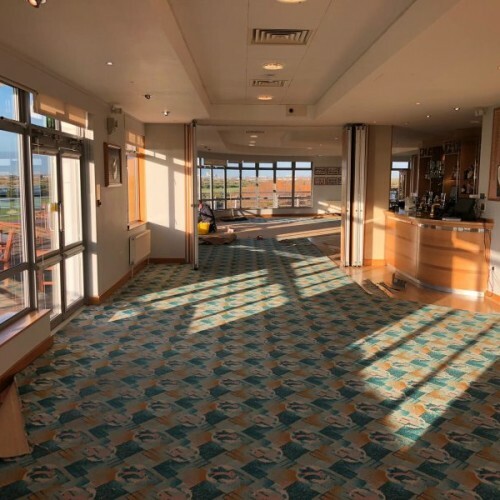 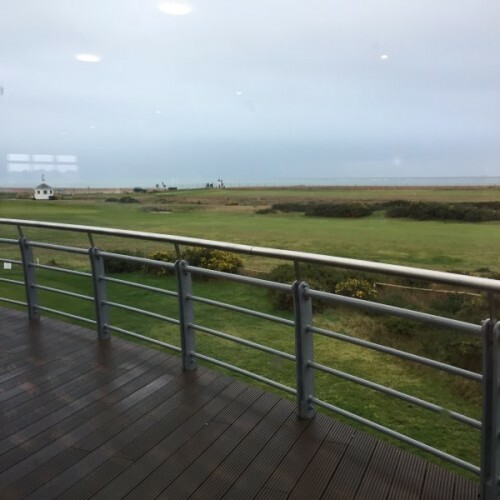 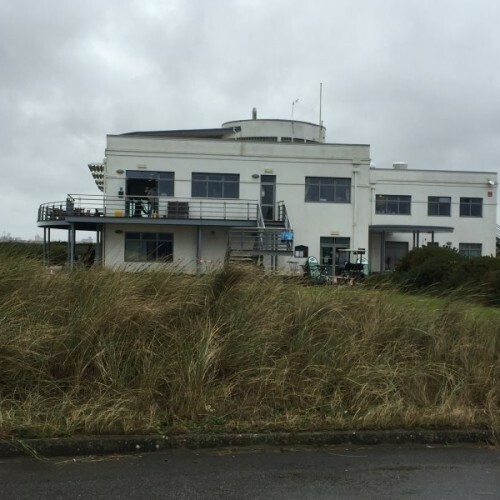 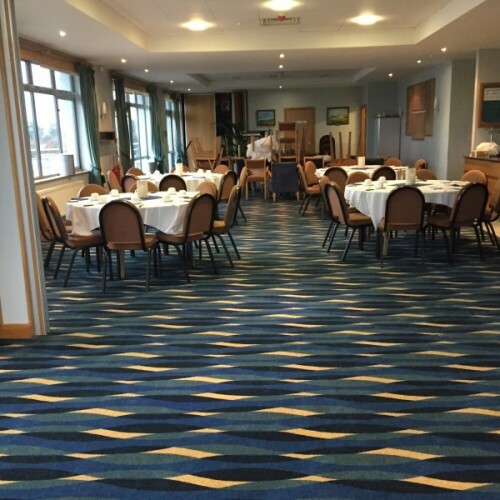 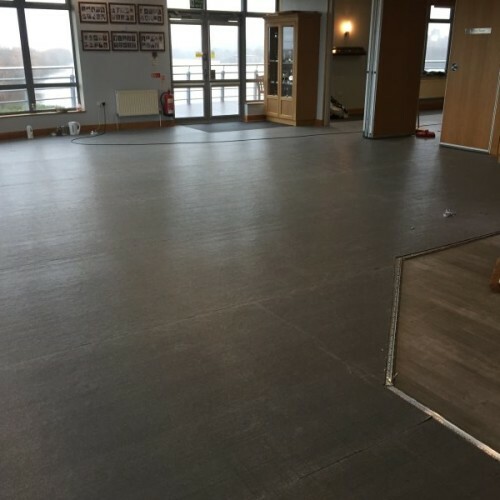 Hayling Island Golf club was completed in January 2019. 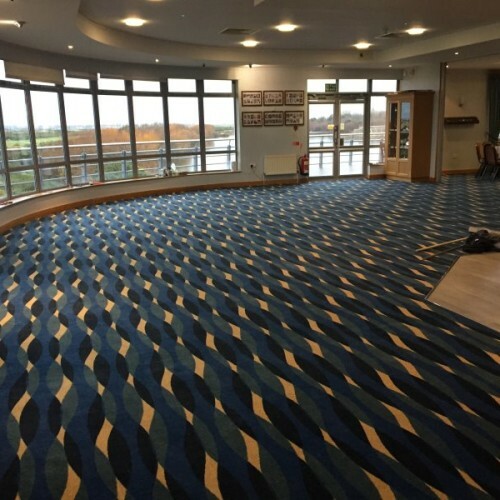 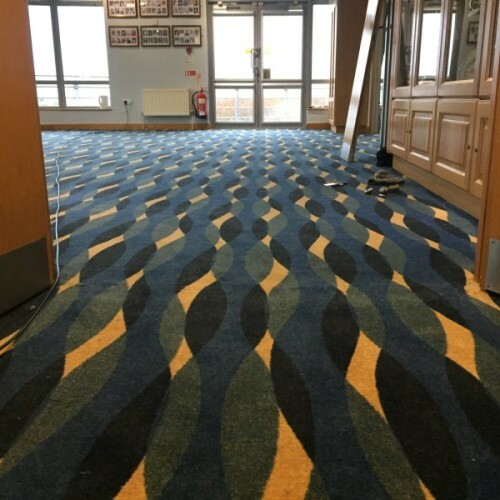 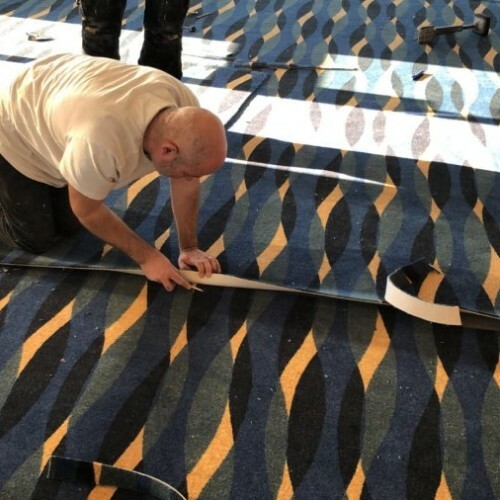 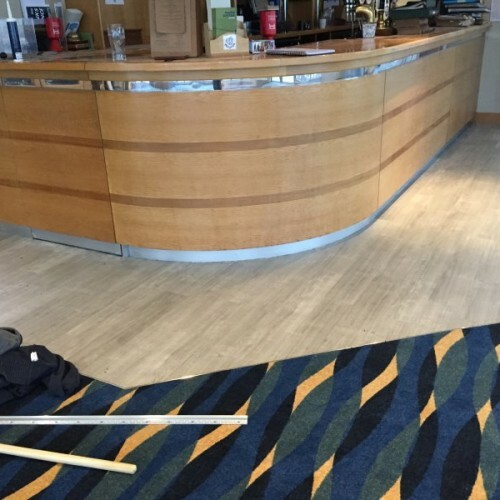 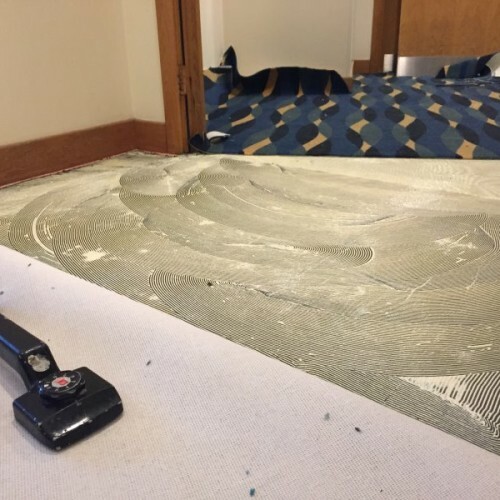 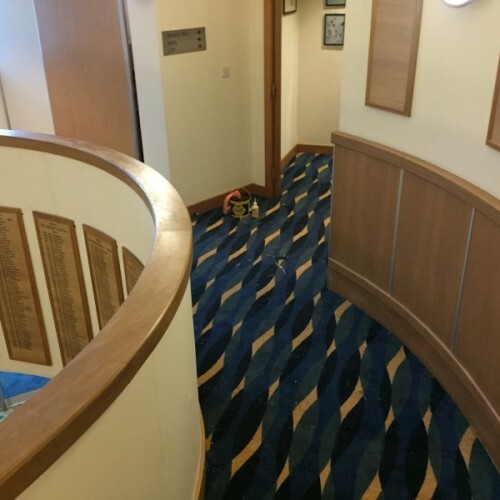 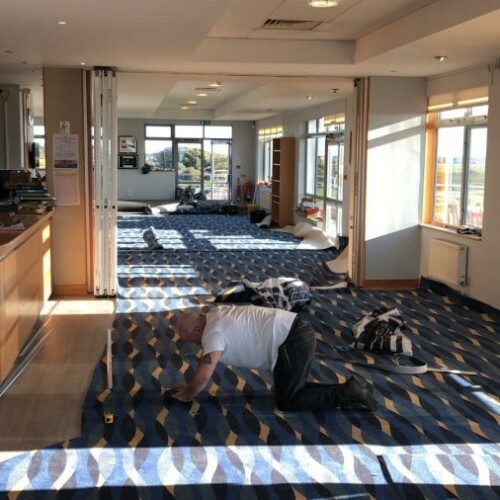 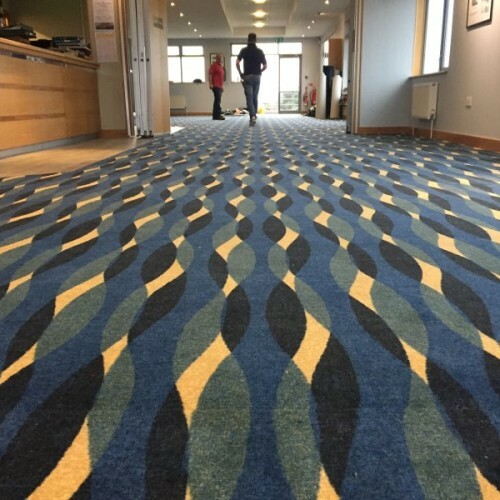 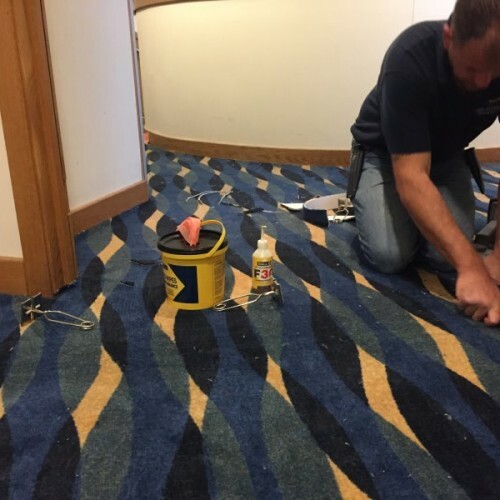 This challenging project involved extensive preparation works as well as the headache of getting 15 rolls of carpet upstairs. 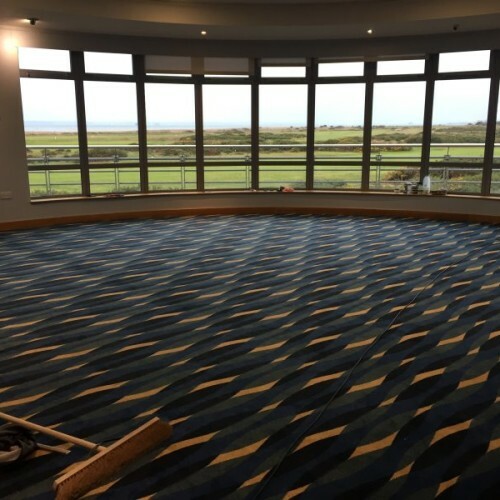 Once ready, we installed 450 sq.m. 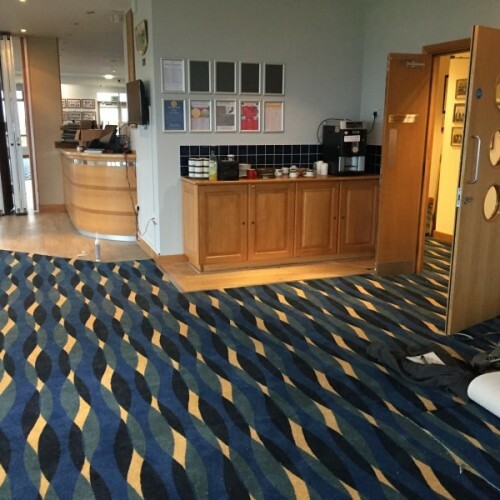 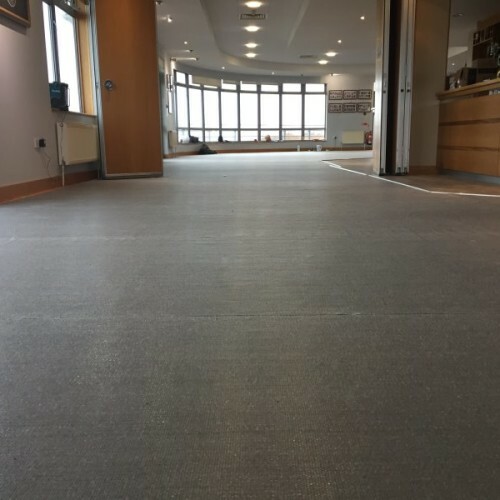 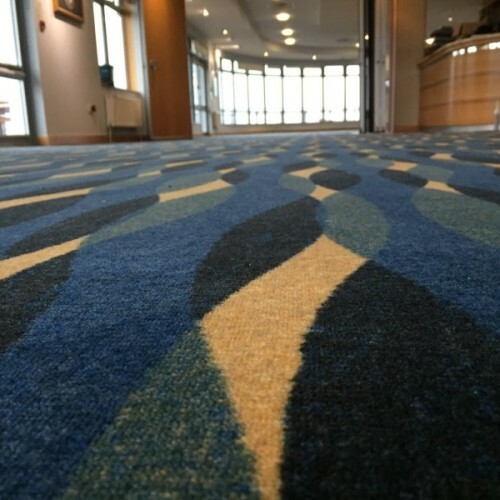 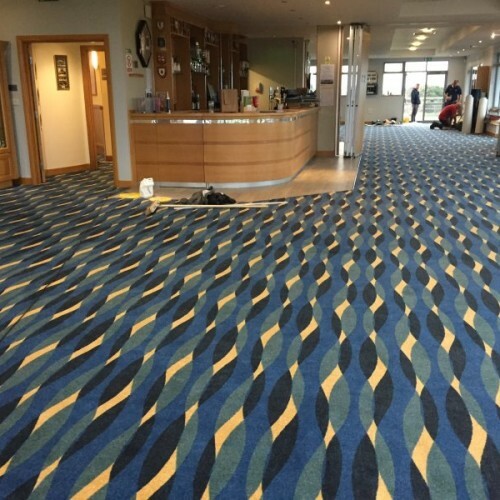 of Ege 80/20 1400 gram Printed Wilton carpet on Durafit 650 underlay. 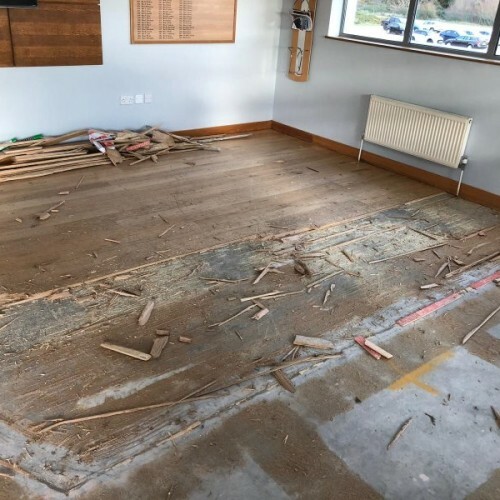 Works were completed two days early.